More updates when we get back to Japan... I'm so happy to be with our family here in Philippines. I missed them so much. I get to spend some quality time with my friends also.. Please please see us in Manila sis. Been trying to call you and sent you a couple of messages, but I guess you're too busy. Have fun dear. Muah muah to Anzy princess! Happy Birthday Lil ASnzu, wow big 2....soon to be lady anzu. Bongacious ng celebration sana malapit lng states at pinas ano im sure may dragons would love to meet anzu and celebrate her big day. I'm sure you will have lots of photos and stories to tell when you get back from the Philippines. I am just so sorry that I cannot attend your celebration because I am not feeling very well these days. 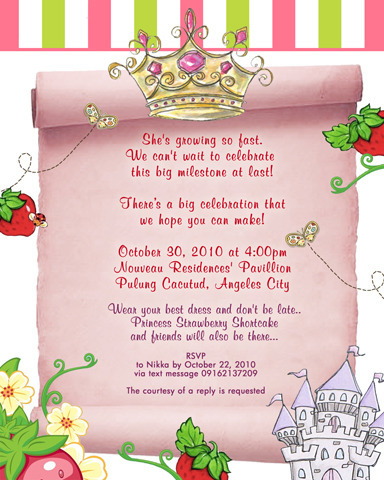 Thanks for the post and the invitation. God bless you all always. happy bday to the little princess. when is her bday? mine was 25th, hehe. Wish we could attend Bams! Happy happy birthday ulit Anzu! Have fun there mommy bams! 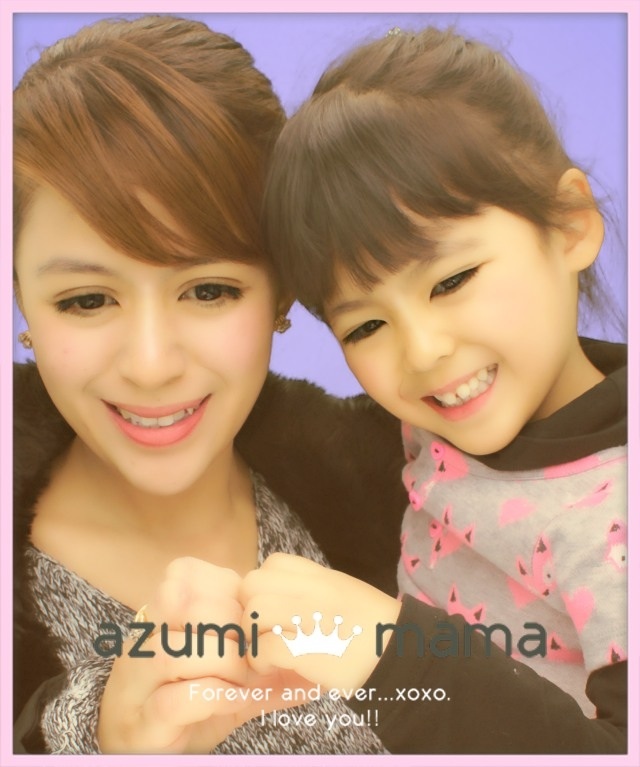 Miss ko na pictures ni Anzu Bams hehehe, buti na lang may video hehehe.. Love the waka waka dance lol.. Kelan balik nyo sa japan? it's only now that I learned she has Angela in her name. A real angel! Cutie! 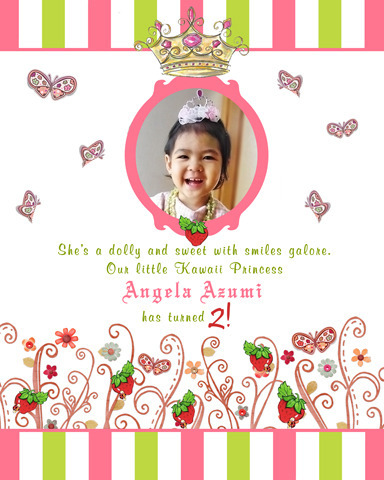 Your blog and little princess are indeed kawaii!!! Totemo kawaii!! Lovely combination of you and your husband. I'm sure she's going to grow up as a bijin. I love the design and content of your blog too! Really cute! Bongga naman ng birthday ni azumi! Invitation pa lng, pinaghandaan na talaga! hehehe..
nakita ko sa FB ang bday pictures nya, so cute!! !